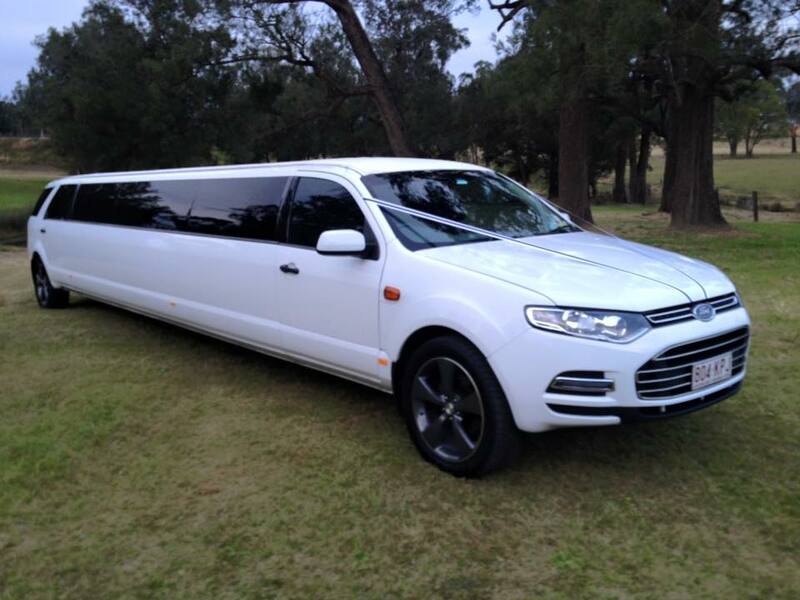 THAN A LIMOUSINE – LATEST IN LUXURY CAR HIRE). and all of South East Queensland. 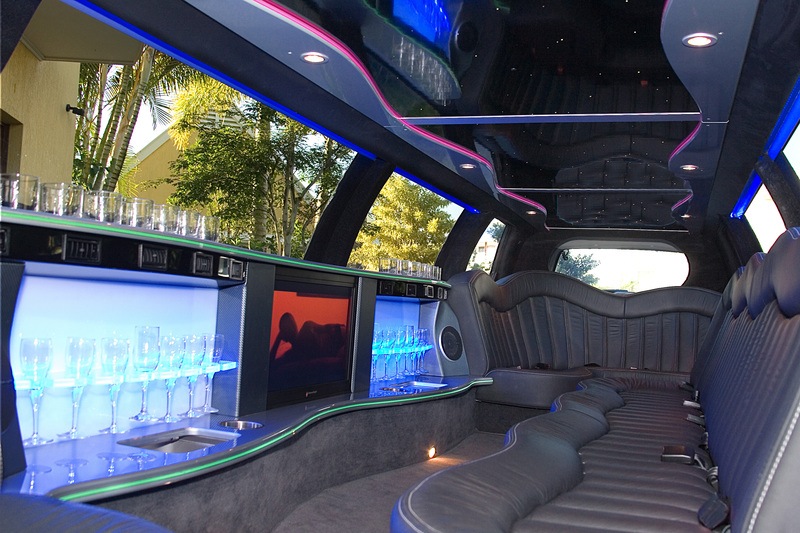 Celebrate in style – Hollywood arrival – Bring your own special music if you like and have ball !!! !